It is time to go home for summer, time to relax and not have to worry about school for a few months. 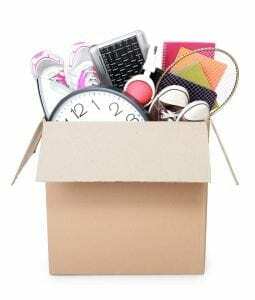 With that being the case, you are not likely not looking forward to schlepping all of your stuff home with you during the break, but at the same time you will not have a place during the summer (like your dorm or apartment). It sounds like you are in need of an air-conditioned self-storage unit. Kendall Xtra Storage is more than willing to oblige. But wait, you have never had to move anything into a storage unit before? Well not to worry there either, as we have you covered. Here are all you will need to know about getting your things into a storage unit. First and foremost, watch our videos on our website and give us a call or fill out the online form. Our Kendall location has been helping students with their summer storage needs now for over 25 years! Every year we are flooded with students so be sure to make a reservation earlier than later! We are only 10 minutes from the University of Miami. If you have a car or can partner up with a friend that does that’s great! If not, here are several other ways students get themselves and their stuff to us: ZipCar, Uber, Taxis, or even renting a truck. You can also team up with some of your friends and split the bill if you all transport your things together. Something else to consider is that many moving companies also provide the service of picking up and dropping off your things. This means you would have to make the call and direct them when to pick up your stuff and provide them our address: 8774 SW 129Th Terrace. You want to make sure you have enough boxes or containers for your things. Though Xtra Storage offers climate controlled conditions for their storage unit interiors, you will still want to have your items boxed up before you put them into storage. This will help organize and protect your items during their stay. We have boxes and supplies here should you need! Kendall Xtra Storage is the University of Miami’s favorite summer storage! 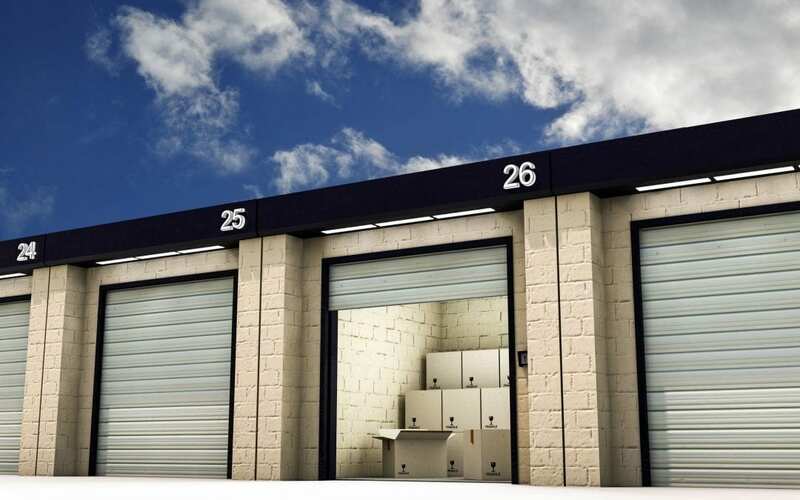 Xtra Storage has been in the storing business for 30 years and will continue to offer a family-friendly environment and trustworthy employees, and have special packages for students in need of summer storage. Come check out our fantastic Kendall self-storage location that is only 10 minutes South of the University of Miami. We offer storage units that are perfect for your dorm room or apartment! Call us direct at (305) 251-9872. If you are thinking about student storage in Miami, Xtra Storage can help you! Find the best prices for your college student storage with us!